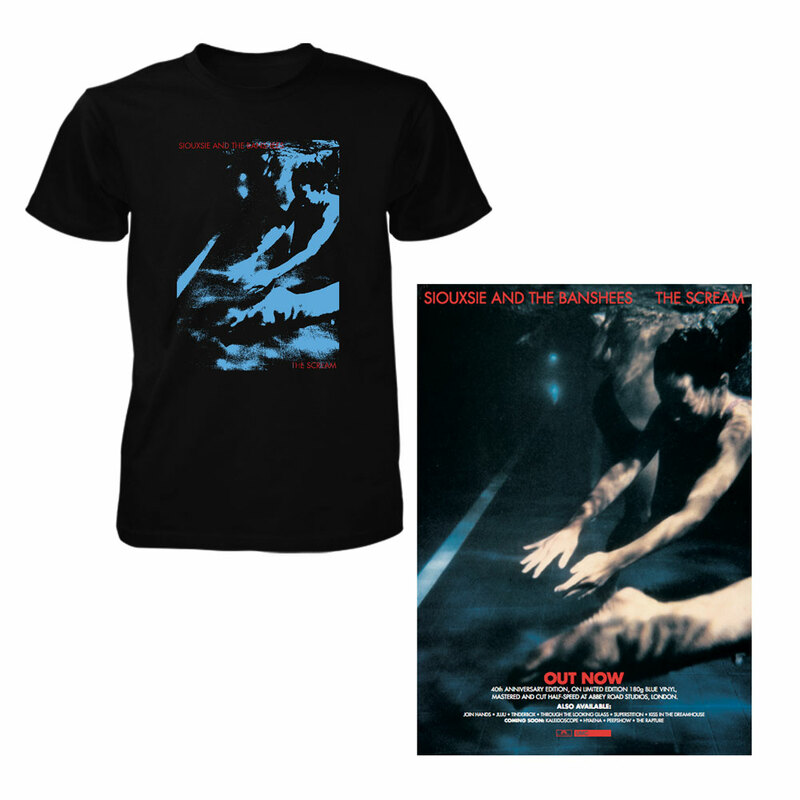 Siouxsie & The Banshees branded Mens T-Shirt. 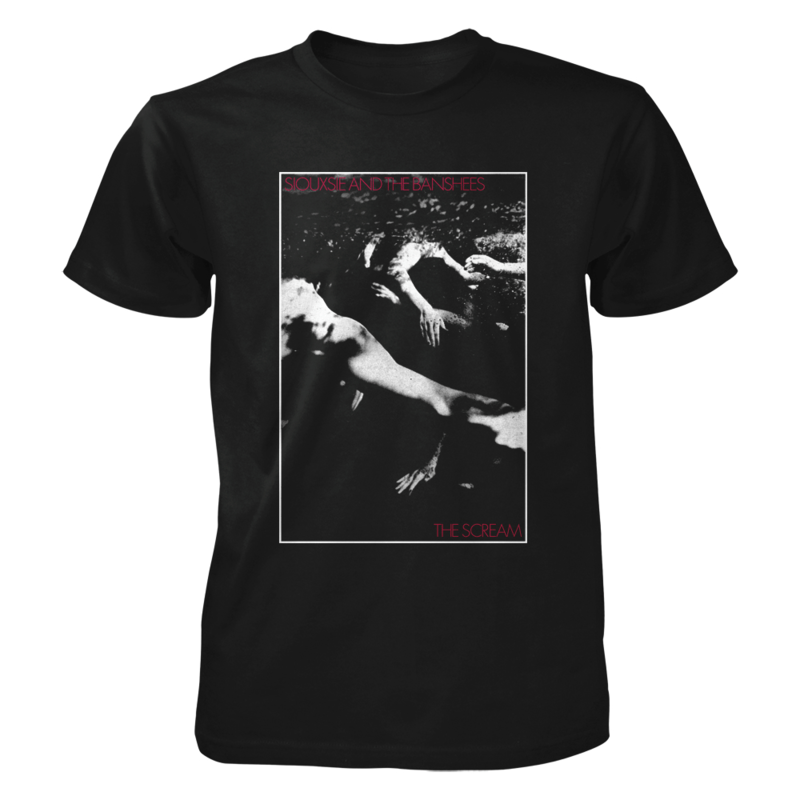 Featuring a design inspired by Siouxsie & The Banshees appearance at the 1982 'Elephant Fayre' festival. Black colourway.